Join us Thursday evening, May 11, 2017 at 7:00 pm CST! Mike Slack will be speaking about the upcoming protest on May 12, 2017 in Poplar Bluff , MO. Veterans will be gathering to protest the possible firing of Dr. Klein at that facility. Dr. Klein has been targeted by the Admin. at this facility for whistleblowing. He is now forced to spend his days in a small room, with no equipment, no files, and cannot treat patients. This is the standard method of operation at VA facilities across the country. 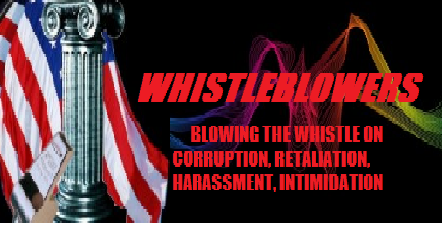 Retaliation for whistleblowing is the standard. And we are paying for this! “I won!” And it only took 20 years of fighting with the VA! I flew to Washington, D.C. on 7 February 2017 following an invitation by Commander John B. 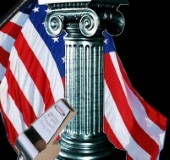 Wells, Executive Director, Military-Veterans Advocacy, Inc., to join him and other Veterans’ advocates. We had sixteen meetings in two days with members of Congress and staff. Commander Wells used my two-decade battle with the VA as a prime example of the VA Appeals’ “Hamster Wheel” which negatively impacts Veterans and their families.